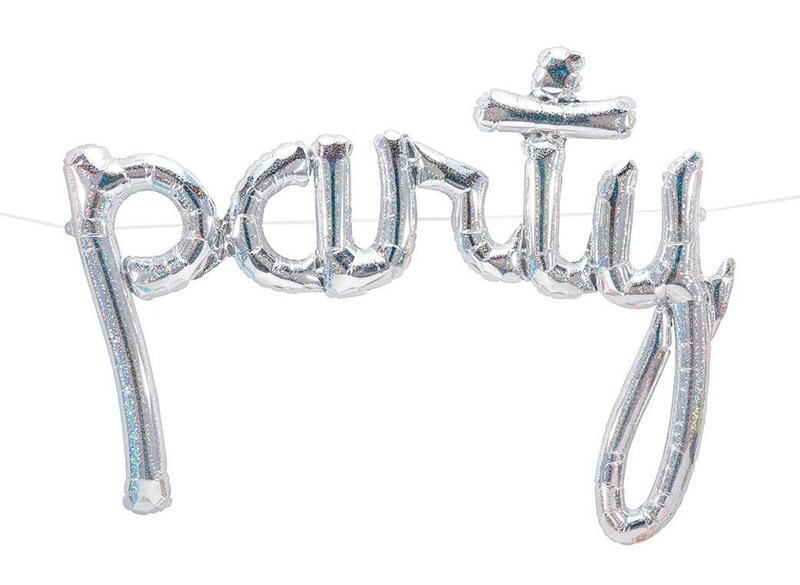 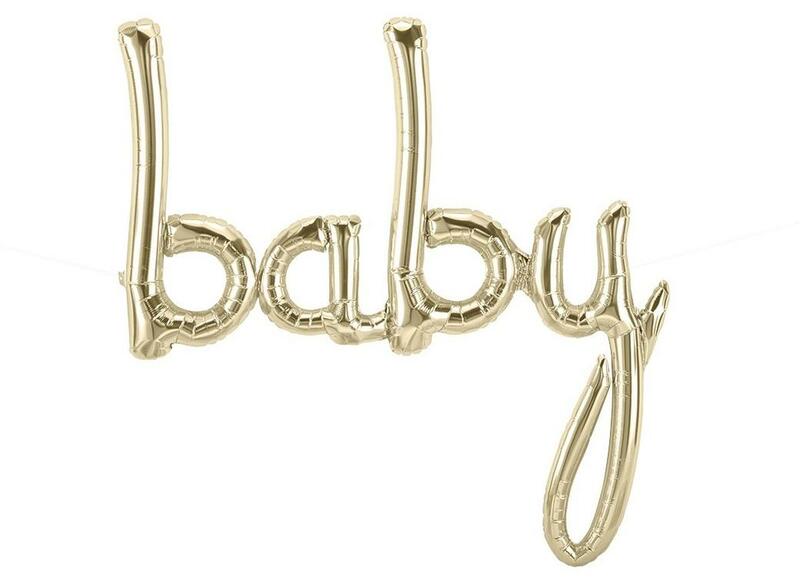 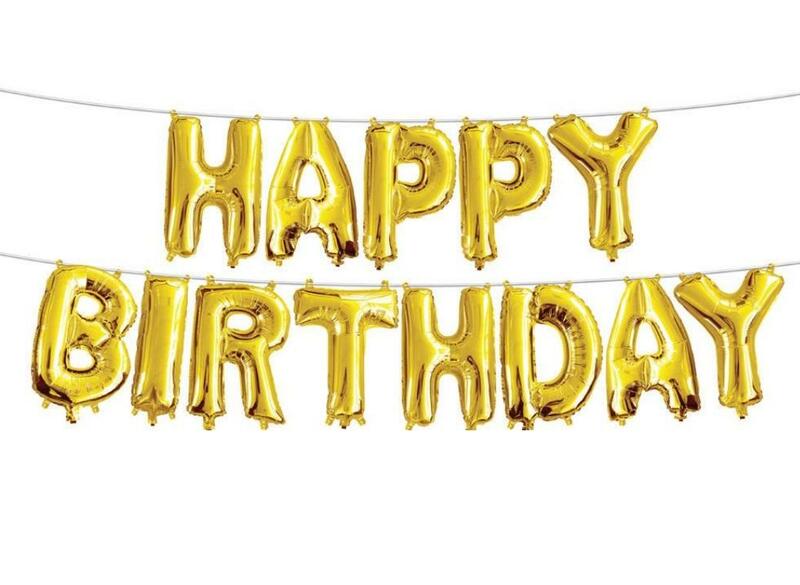 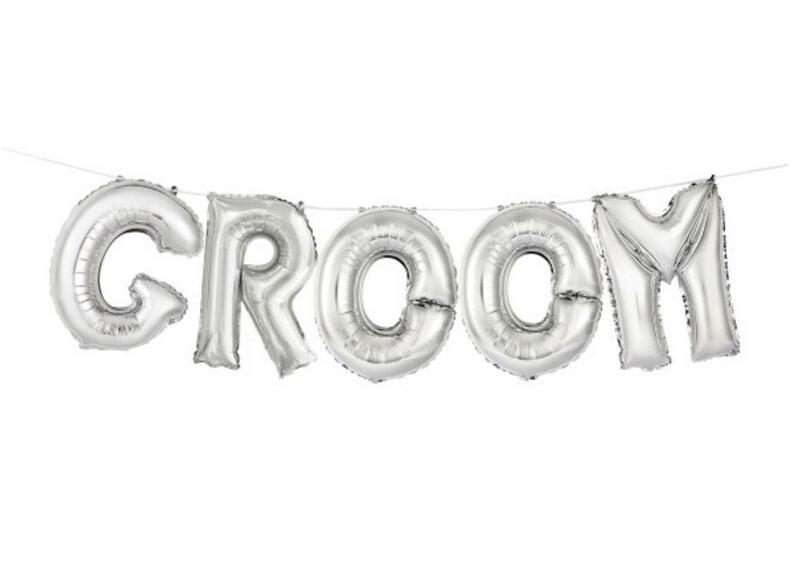 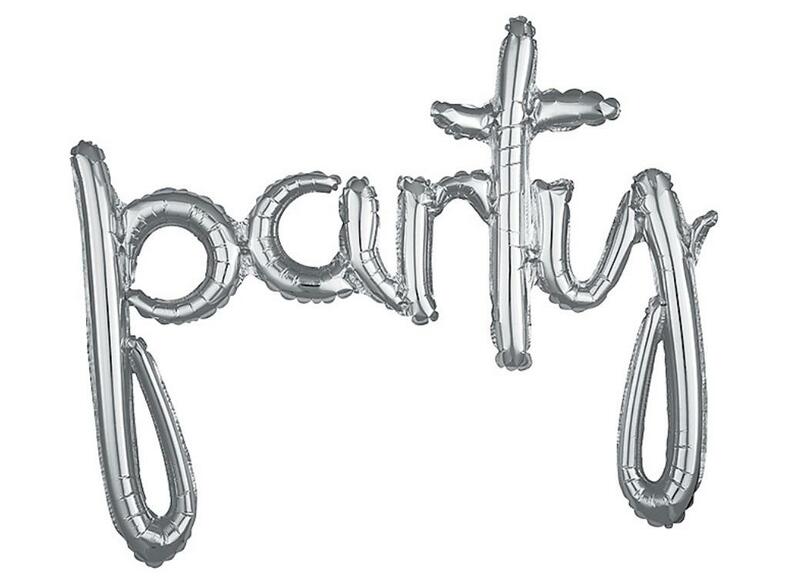 Our foil script balloons and word banners are a fun way to decorate your party or event. 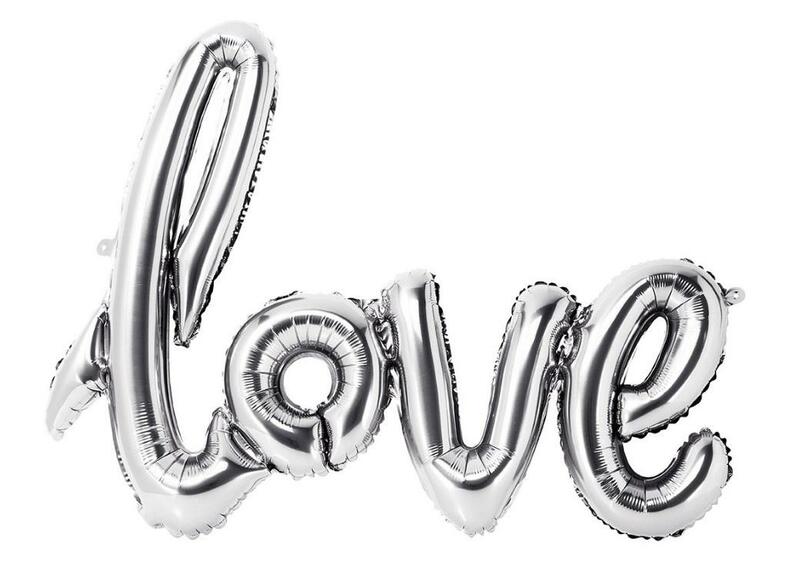 These air-fill balloons will stay inflated for days or can be deflated and reused again and again. 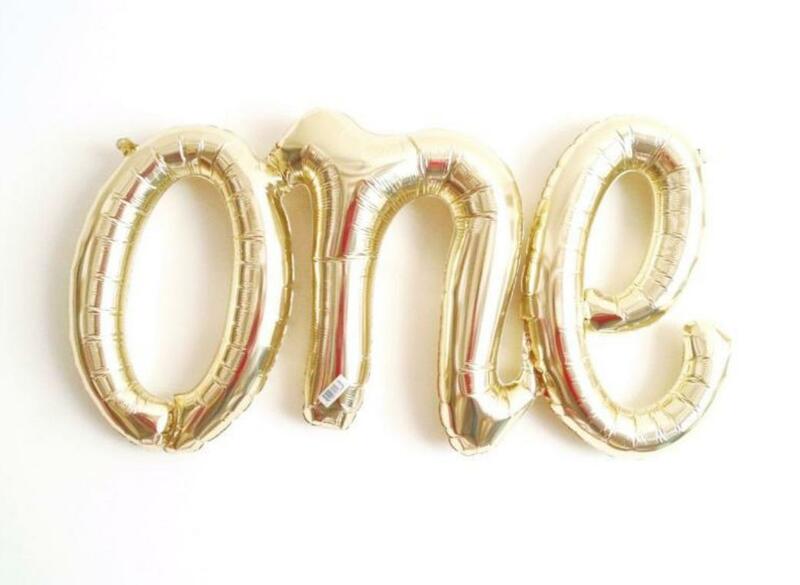 Choose from our selection of words and messages or create your own with our mini letter balloons and mini number balloons. 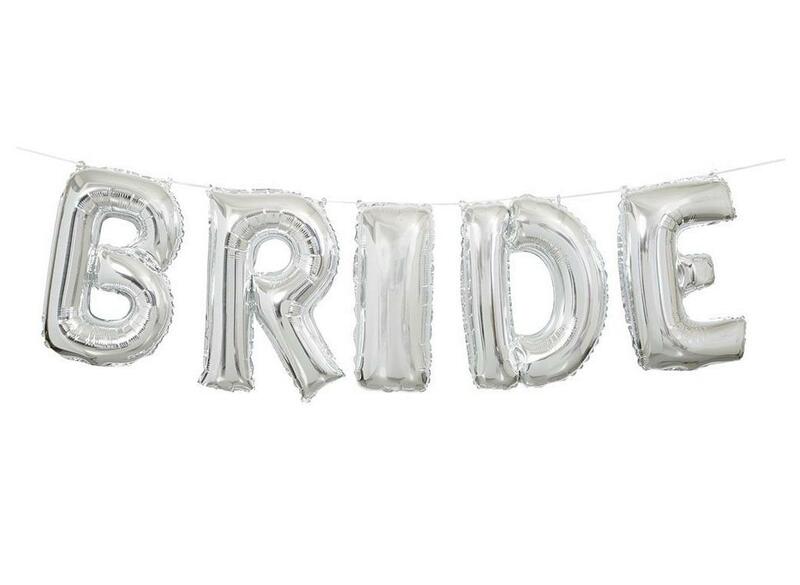 Make a statement at your bridal shower! 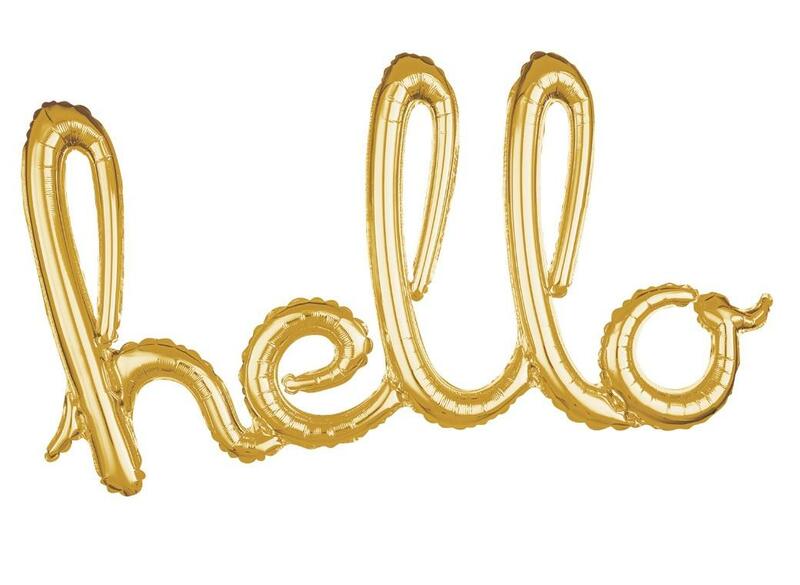 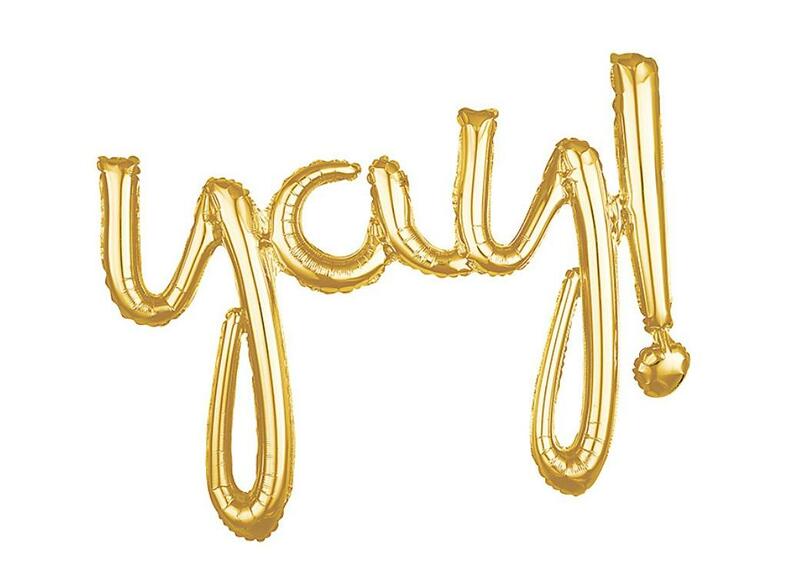 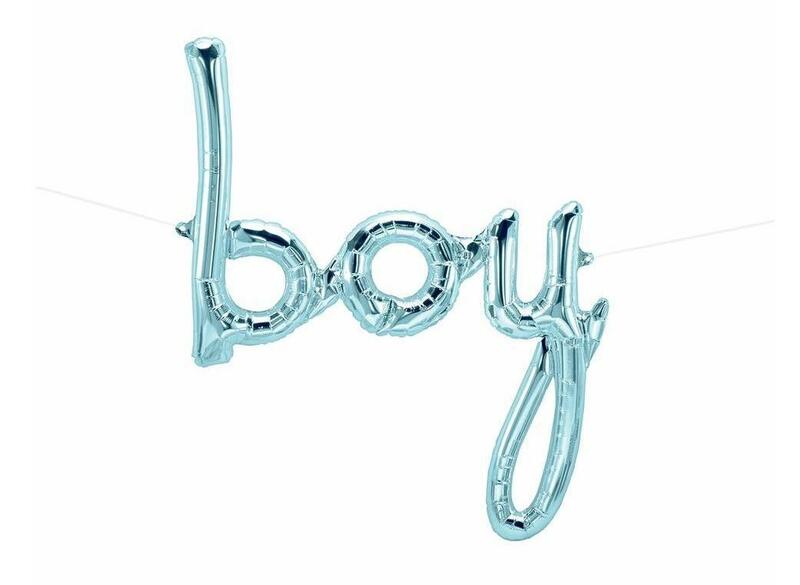 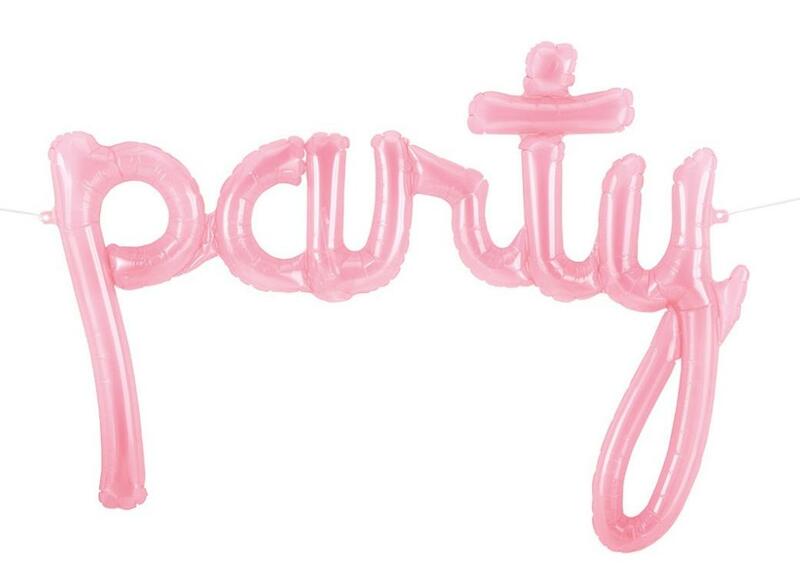 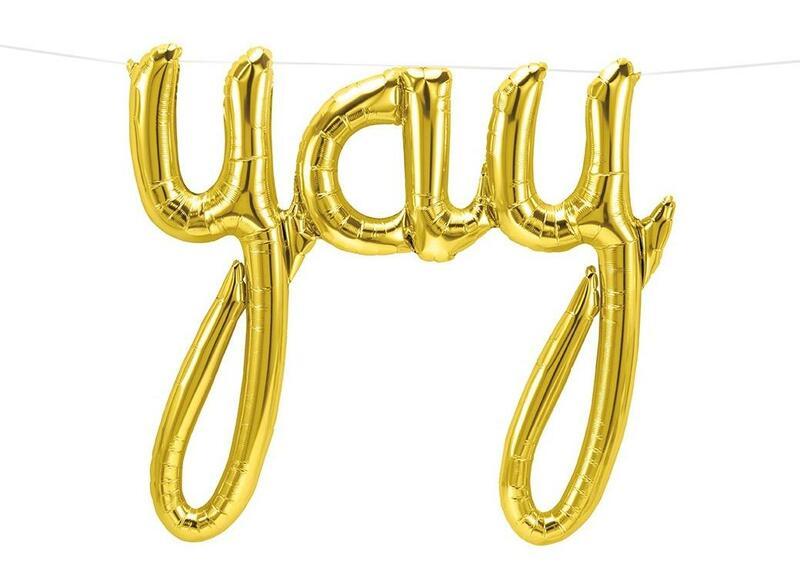 Decorate your party with this giant foil script balloon. 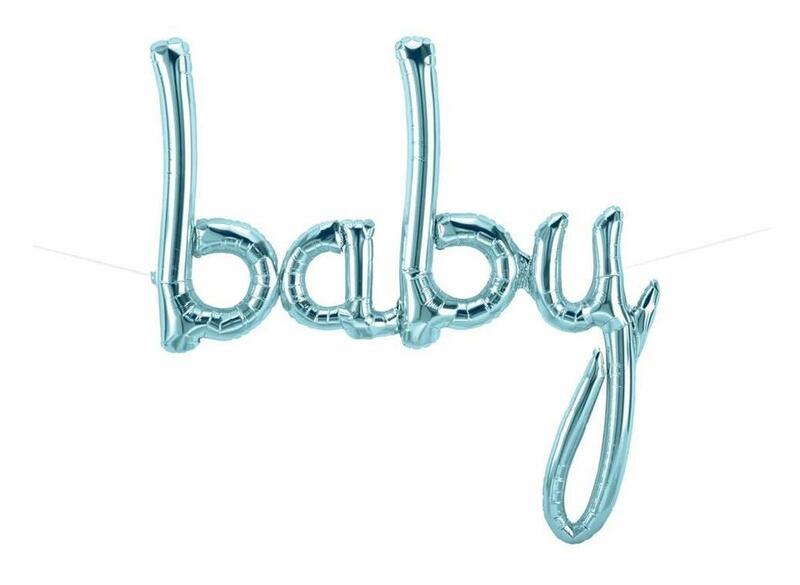 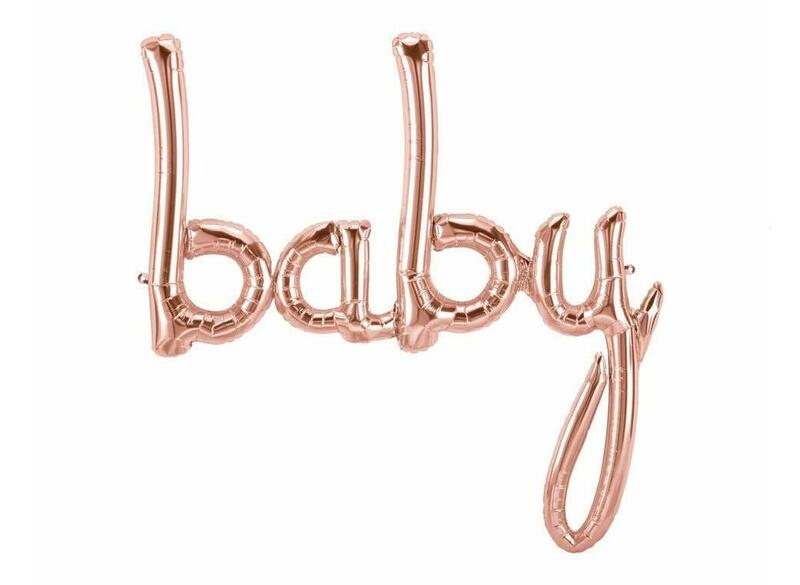 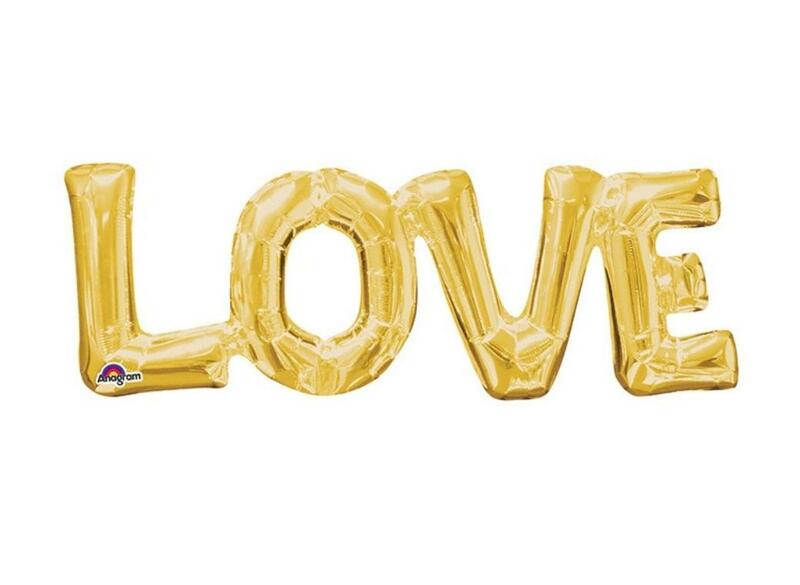 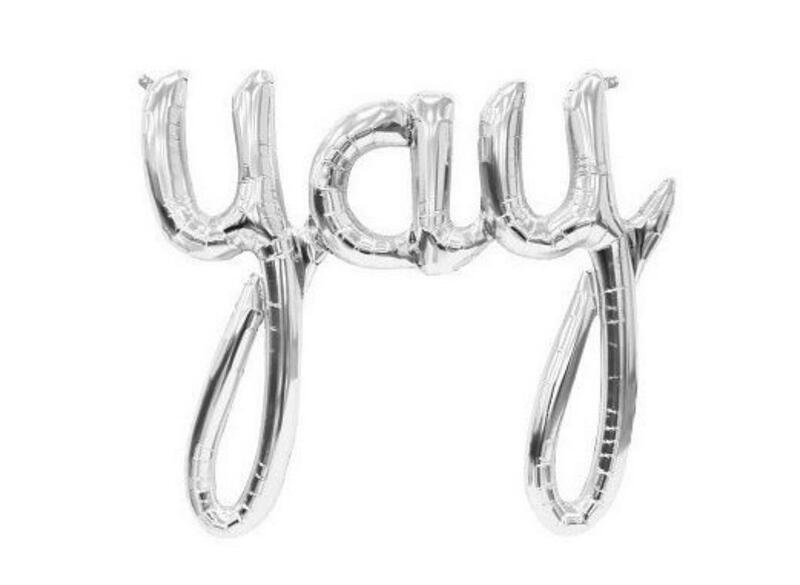 Decorate your event with this giant foil script balloon. 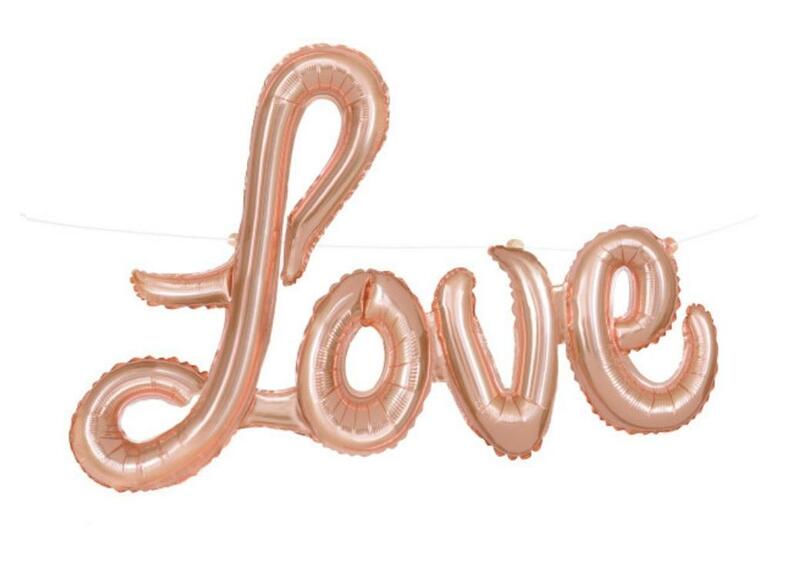 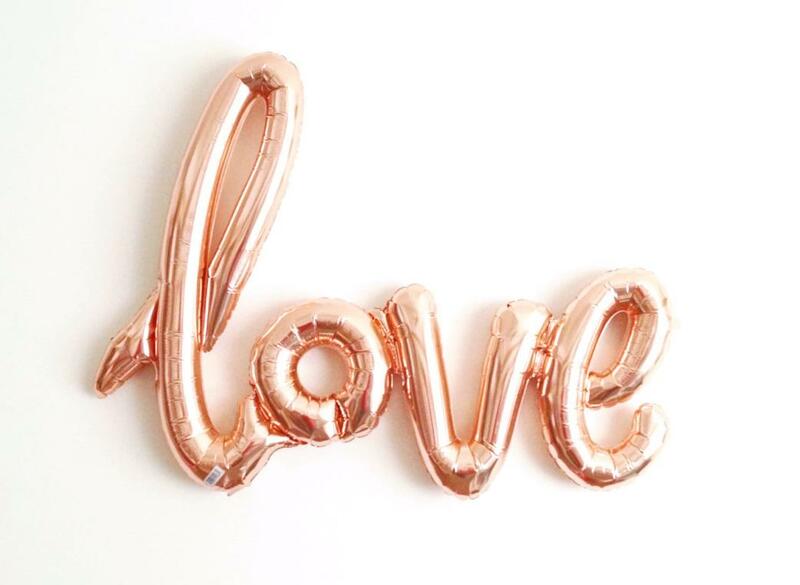 Huge rose gold foil "love" balloon in a stylish script font. 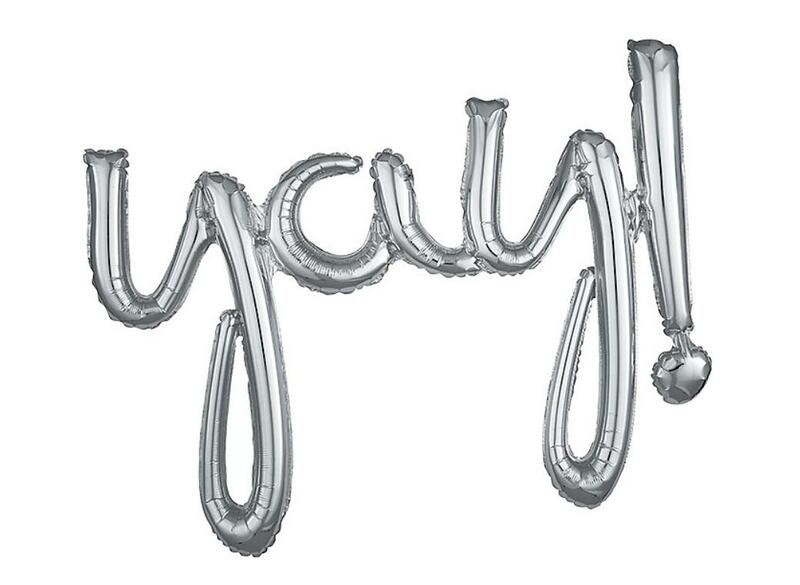 Make a statement with this huge foil word balloon. 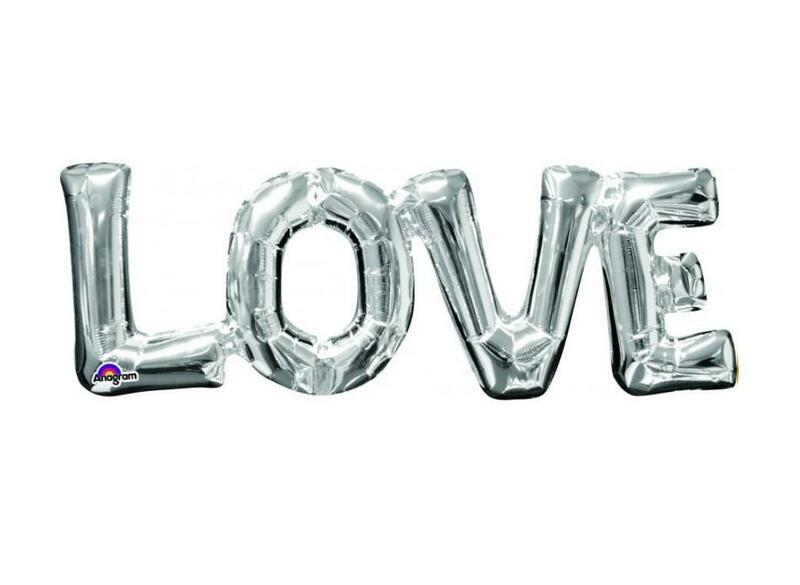 Share the love with this large foil word balloon. 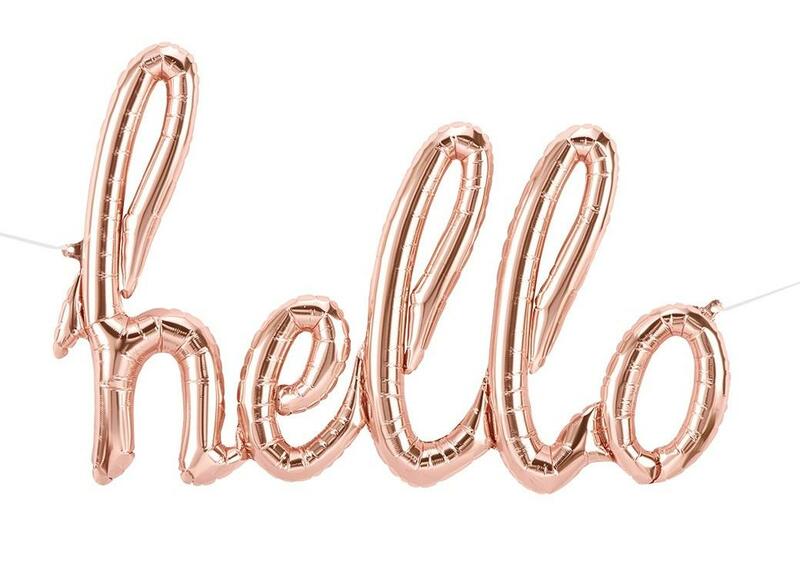 Make a statement with this huge red foil word balloon. 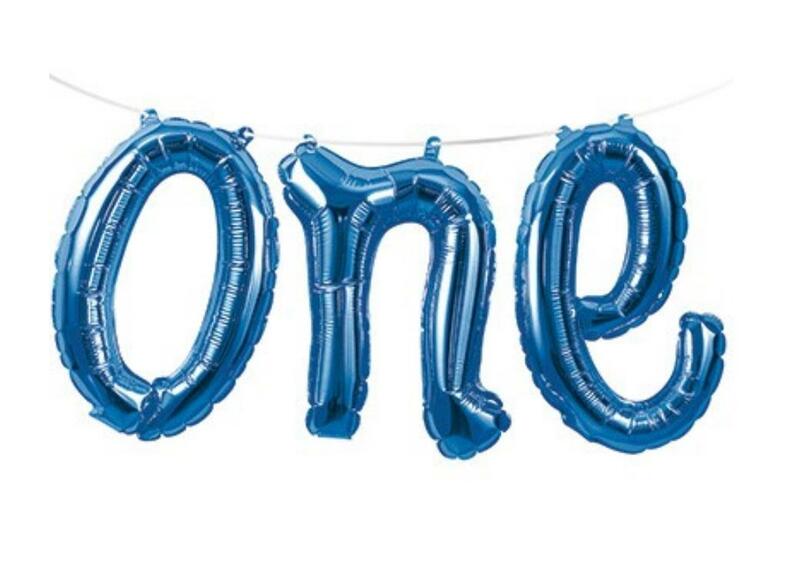 Create a fun balloon banner! 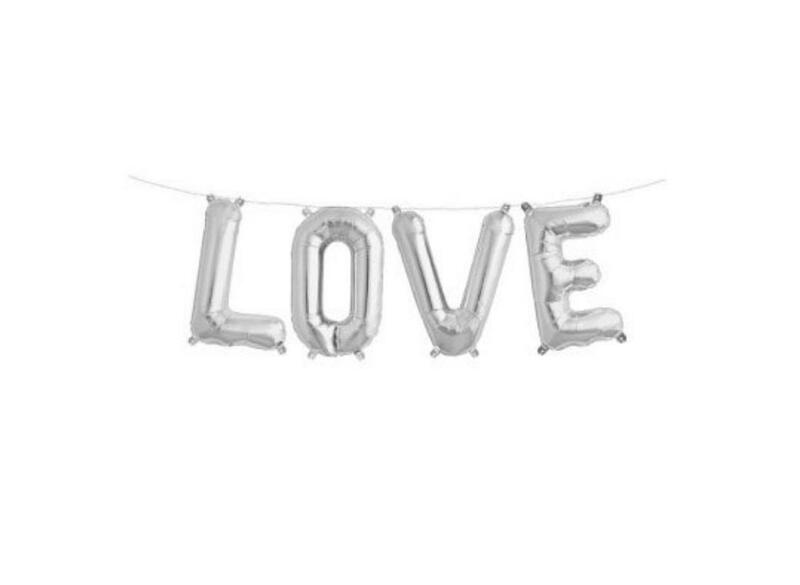 Share the love at your next celebration! 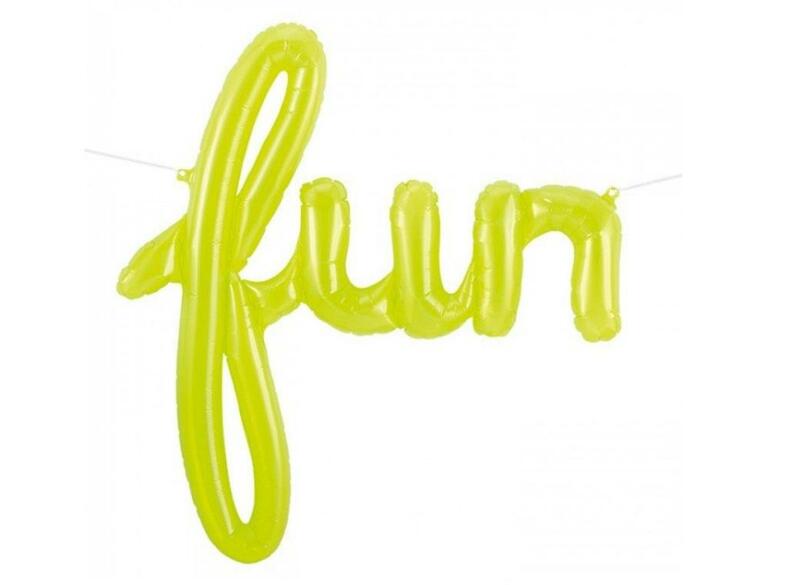 Create instant impact with this easy to assemble kit. 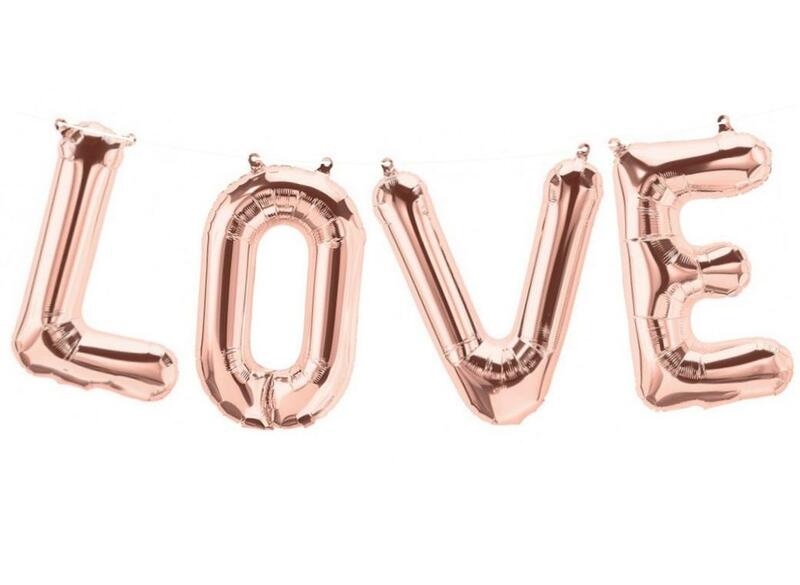 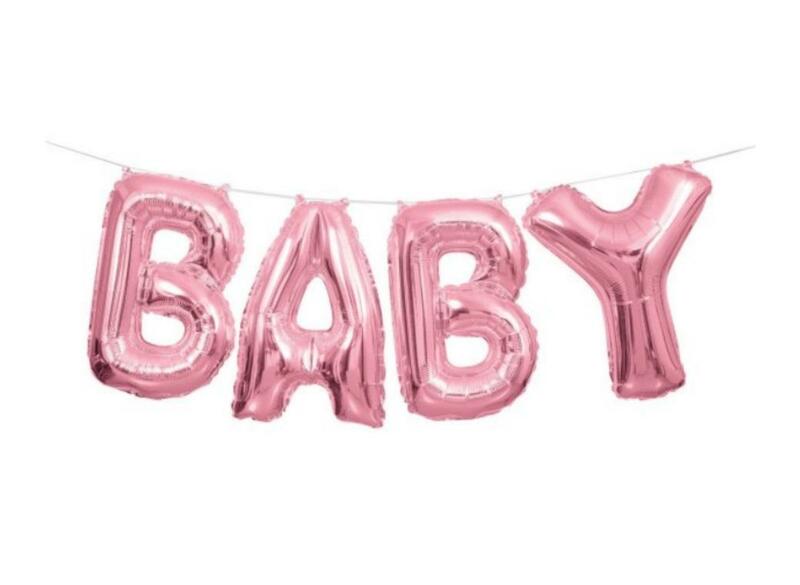 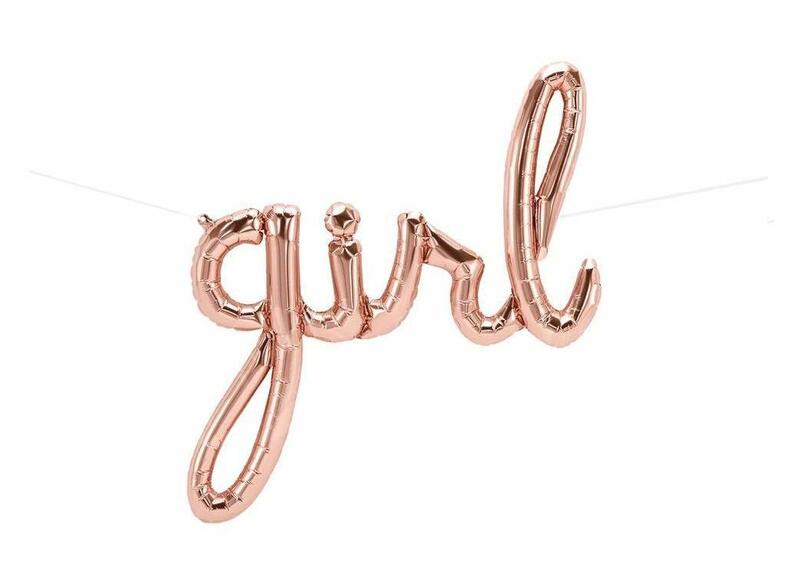 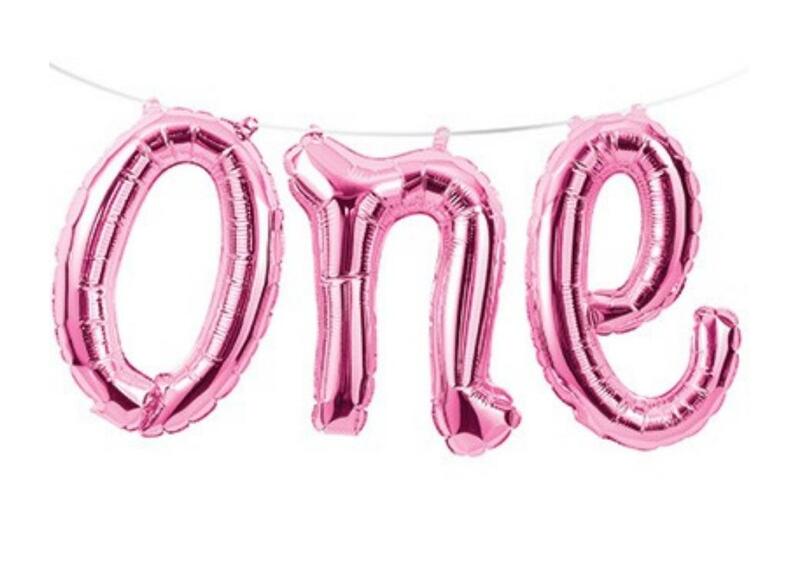 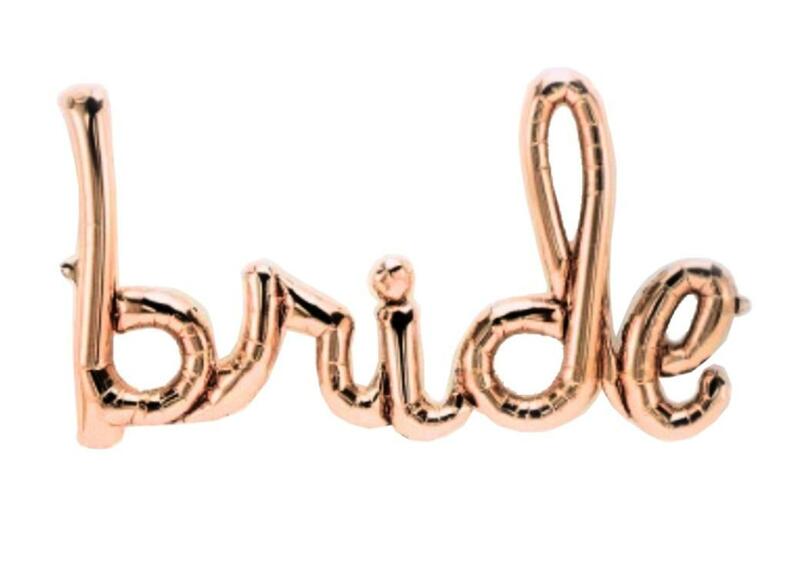 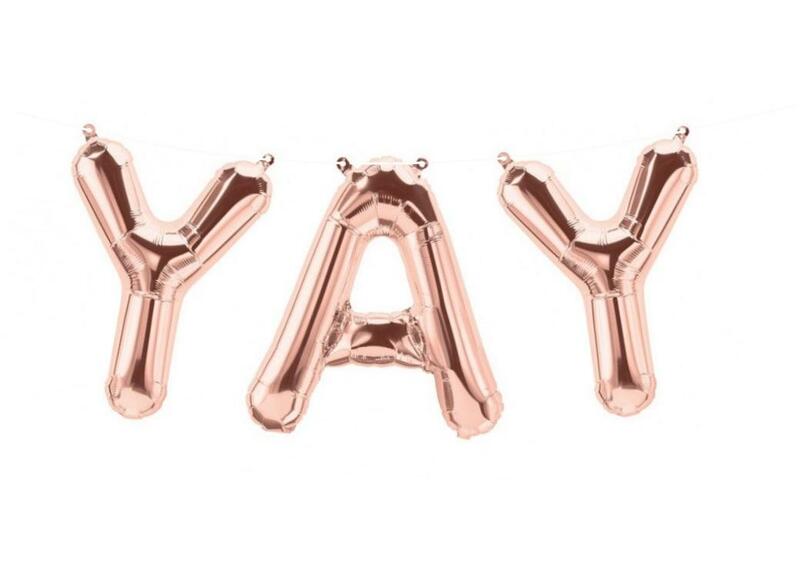 Create a stylish balloon banner in rose gold. 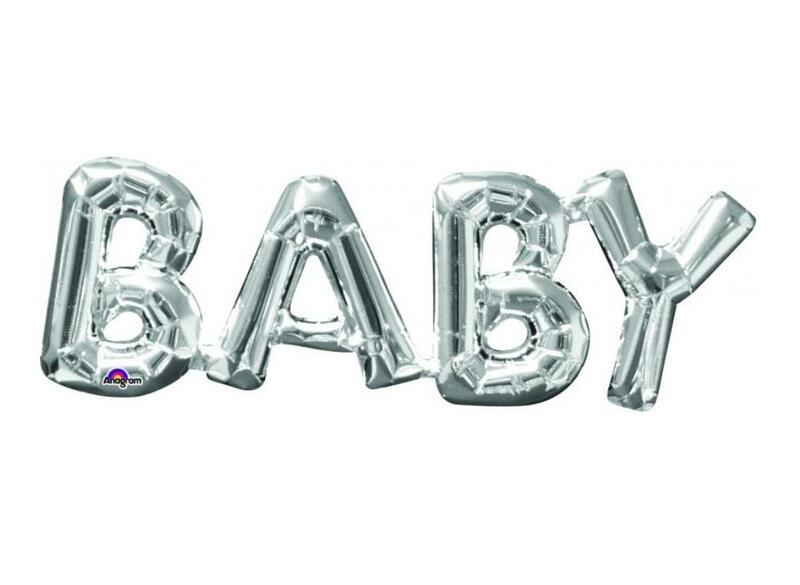 Celebrate the arrival of a new baby! 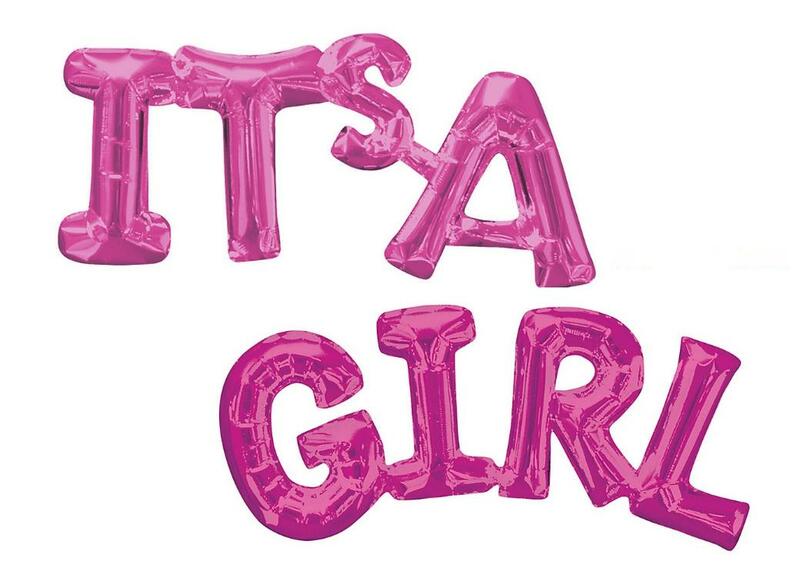 Celebrate the arrival of a baby girl! 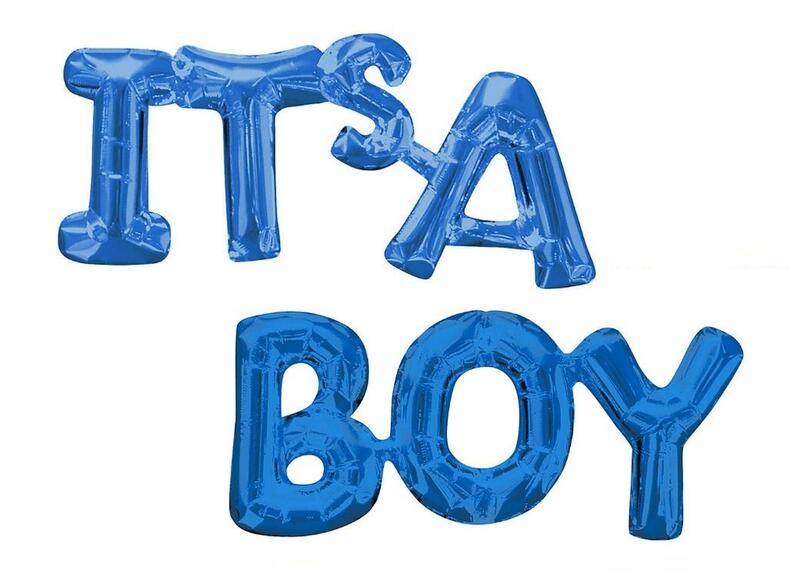 Celebrate the arrival of a baby boy! 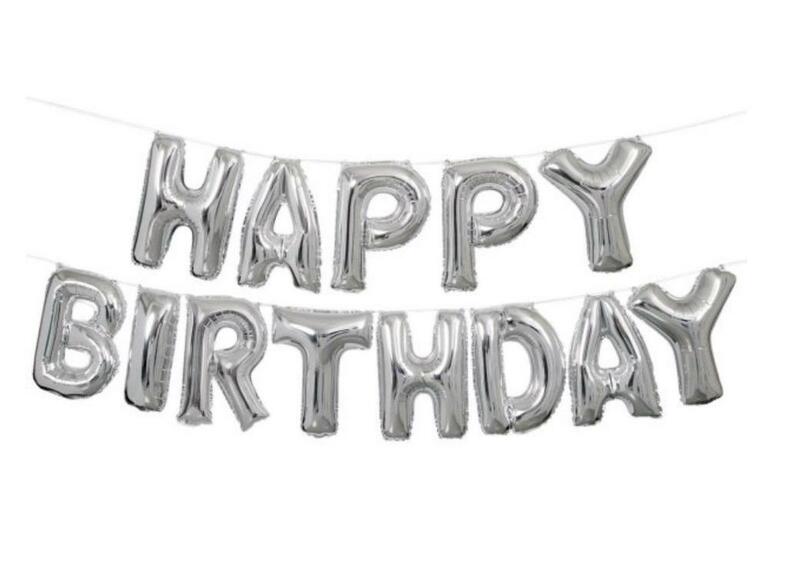 Create a fun birthday banner! 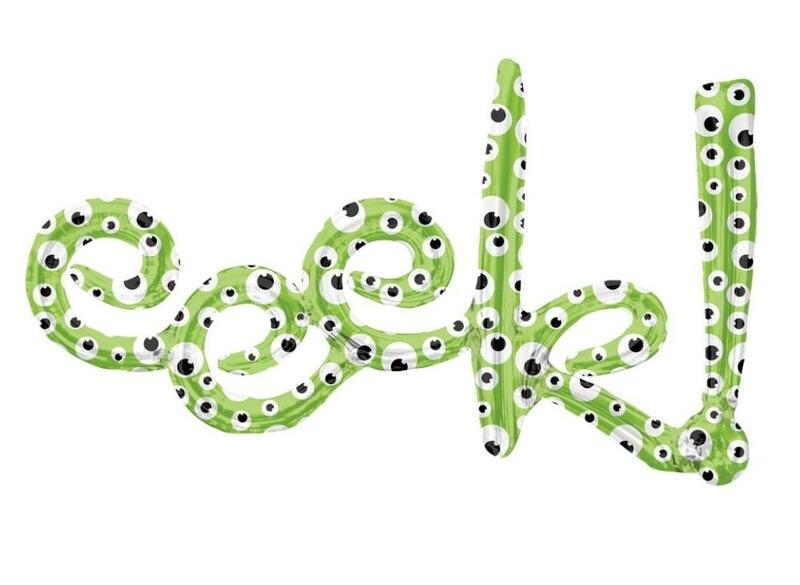 Create a fun baby shower banner! 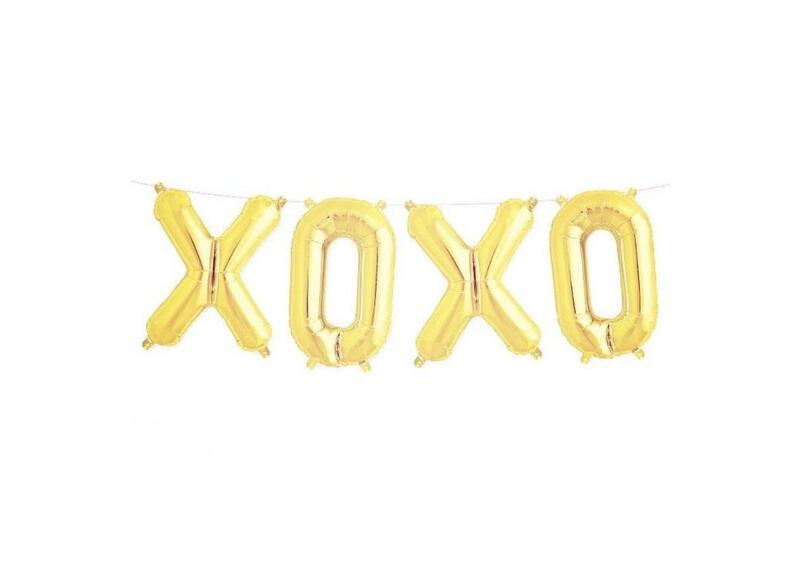 Decorate your Halloween party with this giant foil script balloon.